Coverage of Worcester County, Massachusetts. The Pawtucket Red Sox will start playing in Worcester, Massachusetts, in 2021 — and the team is asking fans to help come up with its new name. A pair of members of Congress from Massachusetts are set up well for the next couple years. There's just one state Senate race involving towns in western Massachusetts on Election Day: the district that includes parts of eastern Hampden and Hampshire Counties. Massachusetts Congressman Jim McGovern of Worcester, a Democrat, is facing a challenge on Election Day from Republican Tracy Lovvorn. Over the past couple of decades, booming cities have forced people to move to smaller cities nearby. Think San Francisco and Oakland, Calif., or New York and Hoboken, N.J. That kind of boom is happening now in Boston. An hour away, New England's second-largest city, Worcester, is booming. 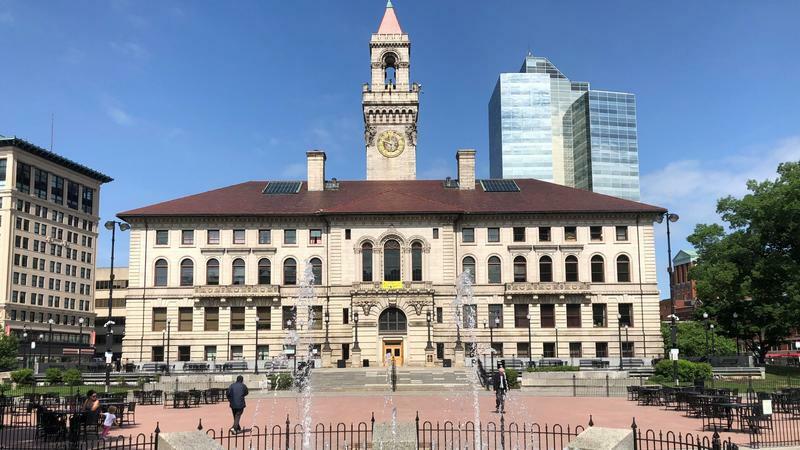 "Properties are hot commercially, properties are hot residentially ... everyone just wants a piece of Worcester right now. It's crazy," said Kate McEvoy, a vice president for Harvard Pilgrim Health Care and fifth-generation Worcesterite.